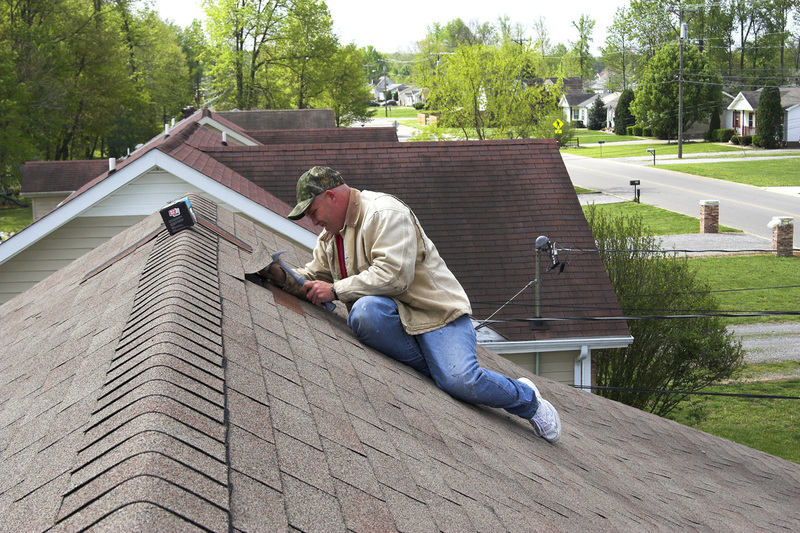 At Calgary Roofing Solutions - we specialize in residential roofing systems and roof repairs. 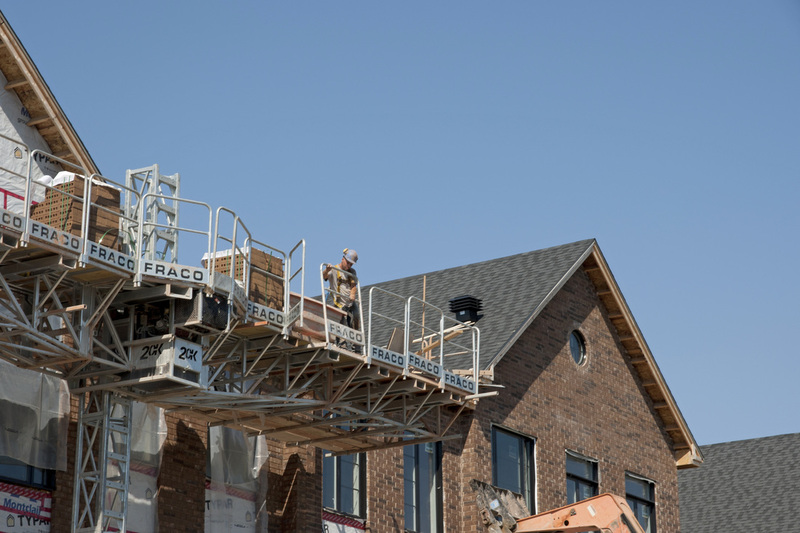 Whether your roofing project is a single detached home, townhouse, condo or new construction - we can get the job done on time and on budget. Advancements in roofing technology and materials have extended the life cycle and functionality of residential roofing. Innovations in asphalt, tile, rubber, shake and polymer roofing materials are providing homeowners and property managers with more options in style, colour and affordability than ever before. 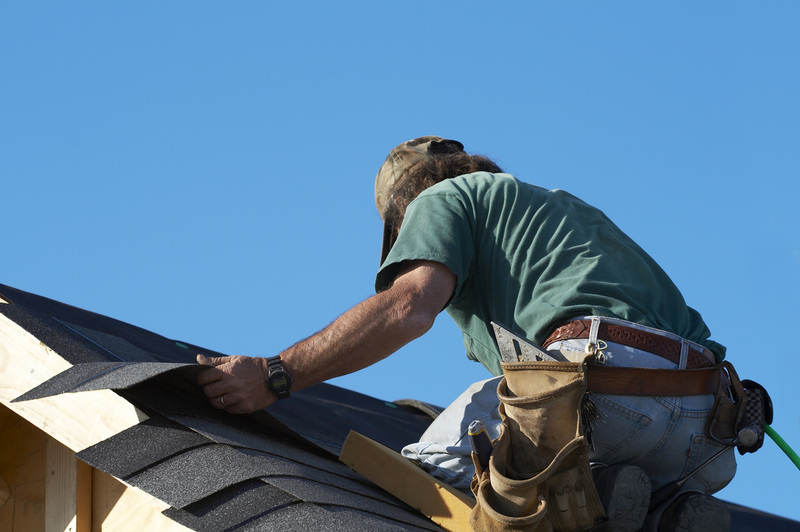 We work closely with all of the major roofing manufactures to ensure that we always remain on the leading edge of new roofing products - including: IKO, Owens Corning, Malarkey, Johns Manville, CertainTeed, GAF, TAMKO, and BP. Calgary and southern Alberta can be subject to extreme weather in both winter and summer. Snow, ice, wind, hail, heat and humidity all take a toll on your roof. If you have questions about your roofing options - just call or fill out the Free Estimate form on the right. 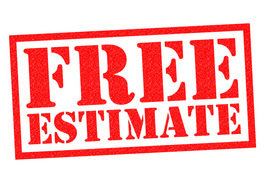 One of our roofing specialists will call you to set-up a free no obligation consultation.